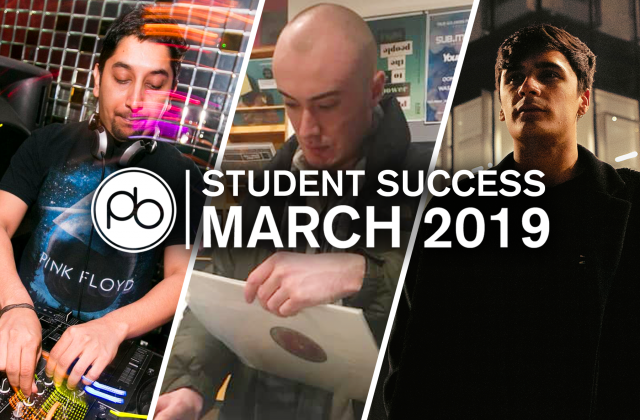 Having recently composed the music for one of Bollywood’s highest grossing films of 2013, Point Blank alumni Sanchit Balhara shares his experiences on student life at the home of electronic music. Sanchit is Indian and studied the Music Production and Sound Engineering Diploma. You came from India to study at Point Blank. How did you hear about the school and what made you decide it was the place for you? Although I was brought up in India I had a European classical music background. I wanted to hone my skills within the technical and electronic side of music. So, after a lot of research on the Internet and music magazines, I found out that Point Blank stood far ahead of any other institute. How would you describe your experience as a student at Point Blank? It was fantastic. The faculty included highly qualified tutors, some of whom were even Grammy Award winners and nominees. Learning from them was quite an experience. The unlimited access to the well-equipped college studio is an amazing facility for the students. The friendly studio assistants are worth mentioning as well. How would you compare London’s music scene to that in your home city? I come from a city called Chandigarh, where the most prevalent form of music is the regional music (Punjabi Bhangra). In London, the scope of opportunities is very high in terms of various genres. London offers a suitable environment to every musician irrespective of his/her style. However I, now live in Mumbai, which is the music capital of India, and also the hub of Bollywood music. What would you say was your favourite aspect of being a student at Point Blank? The curriculum was based more on the practical knowledge. Point Blank is the one institute that focuses not only on the creative part of music but the business aspect as well. What was your career in music like before you came to study here? Before going to Point Blank I had played with several live music bands as a pianist/keyboardist. Although I was doing a decent job as a musician, I wanted to explore the music producer inside me. I just finished composing the score for a prestigious film made for the launch of the newly constructed International Airport in Mumbai. After doing some commercially successful films last year, I have already signed 3 movies as music composer. I’m due to start work on one of those films in Feb 2014 then start work on the other two this summer. I’ve also been doing a lot of TV commercials as well. In terms of creating soundtracks for Bollywood, how did your course help with your production skills and did those skills come in handy when making music for film? I did two films as music composer and three films as arranger and music producer/programmer last year. One of the films (Ram-Leela), I produced the score for, was directed by one of the most popular directors of Indian Cinema, Mr. Sanjay Leela Bhansali. The film went on to become the third highest grossing Bollywood film of 2013. The knowledge I gained at Point Blank surely came in quite handy while making music for the films. I have become more confident of my production skills since the course finished. 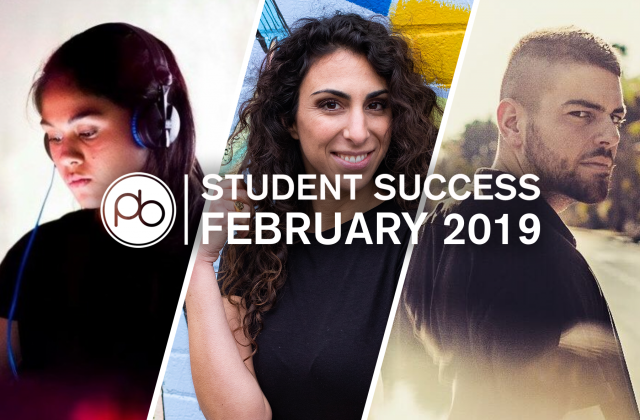 The knowledge and experience I had at Point Blank gave a fantastic boost to the level of confidence required for the professional work that I do now. In recent years, the music scene in the Indian Cinema (the so-called Bollywood) has become very contemporary within world music. Bollywood music has seen some very good changes in terms of international standards, techniques and quality. Now a days, EDM is widely being used in the Bollywood songs so the knowledge I gained especially from the Sound Design module is helping me quite a lot. My future plan is to take my music to the international market and open new doors of opportunities to write score in Hollywood films someday.